InvestAsian Index 2018 | Where Should You Invest This Year? 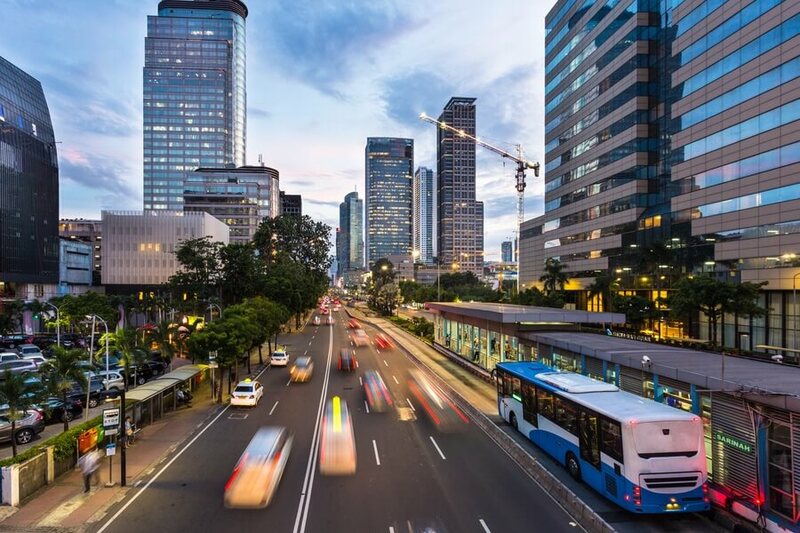 The InvestAsian Index ranks countries throughout East and Southeast Asia every year. We create this annual index to show our readers and clients the best places to invest in Asia. Other indicators, like historical GDP growth, can help show mid-term economic trends. The InvestAsian Index is unique since we also combine qualitative factors which help account for the realities, including any difficulties, investors face on the ground. Countries are judged based on their 5-year growth patterns, openness to foreign investment, options available to investors, along with their ease of banking and doing business. Rapidly growing nations with low barriers to entry will score 35 or above. Those with minimal bureaucracy or strong economies, but not both, will score between 10 and 34. Markets with few investment options available and/or sluggish economies will score below 10. 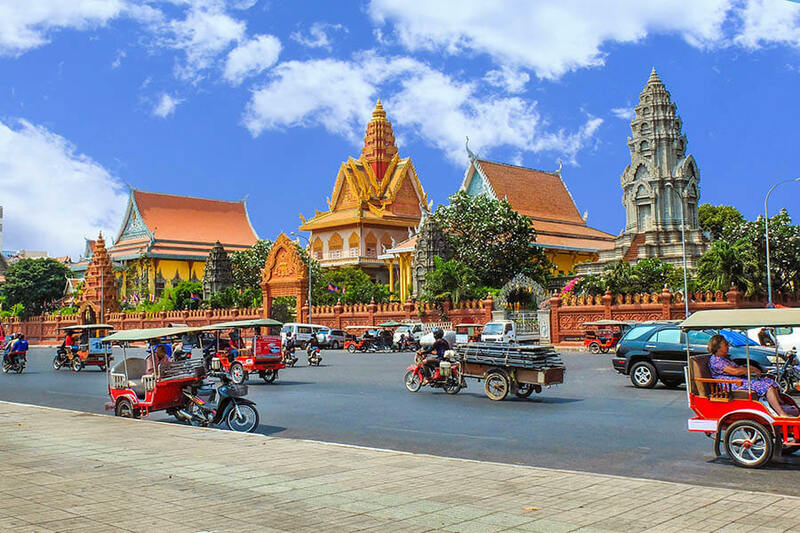 Cambodia tops 2018’s InvestAsian Index. The frontier market tied with two others on this list for having the fastest GDP growth in Southeast Asia. However, an openness to foreign property ownership, simple processes to open bank accounts, along with easy long-term visas all helped Cambodia rank first for the second year in a row. The Philippines comes in at second place once more. Strong demographics and a skilled workforce have created robust, sustainable growth. Meanwhile, freehold condo ownership and low-cost “retirement” visas for anyone aged 35 or above makes investing in the Philippines simple. 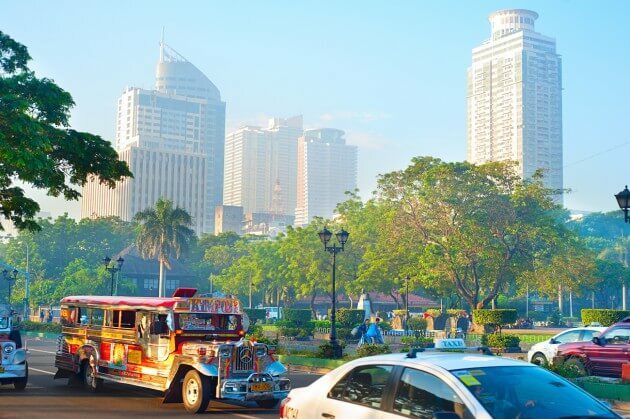 Stock traders also have many options since Manila is home to Asia’s oldest stock exchange. China moved up a spot from last year, overtaking Malaysia and achieving third place. The world’s second largest economy is slowing down some. Yet they still averaged impressive growth of above 7% for the past five years. 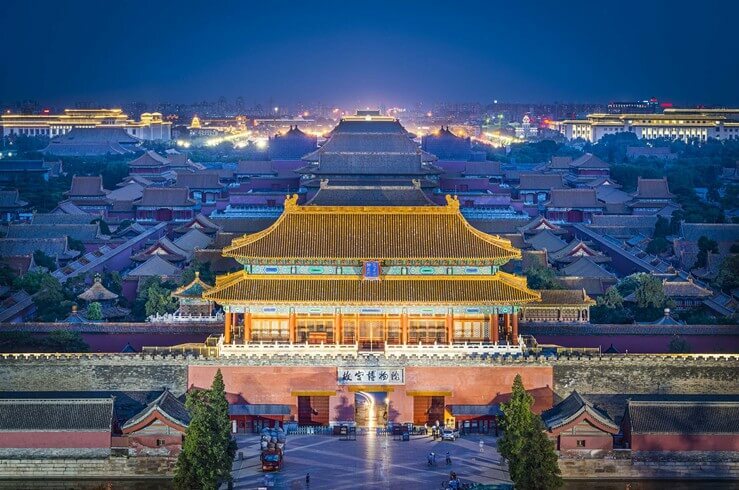 China’s strong economy, along with its developed financial sector, helps compensate for weak points like strict visa laws and lack of freehold property ownership. Malaysia’s weak growth, at least by regional standards, allowed China to catch up with them this year. But the Southeast Asian country nonetheless scores well in most other aspects. Getting a long-term investment visa is easy through their well-established MM2H program. Plus, Malaysia is one of Asia’s very few markets where you can own freehold land as a foreigner. Vietnam’s economy rose by an astonishing 6.8% last year. Great demographics means growth also shouldn’t slow down anytime soon. 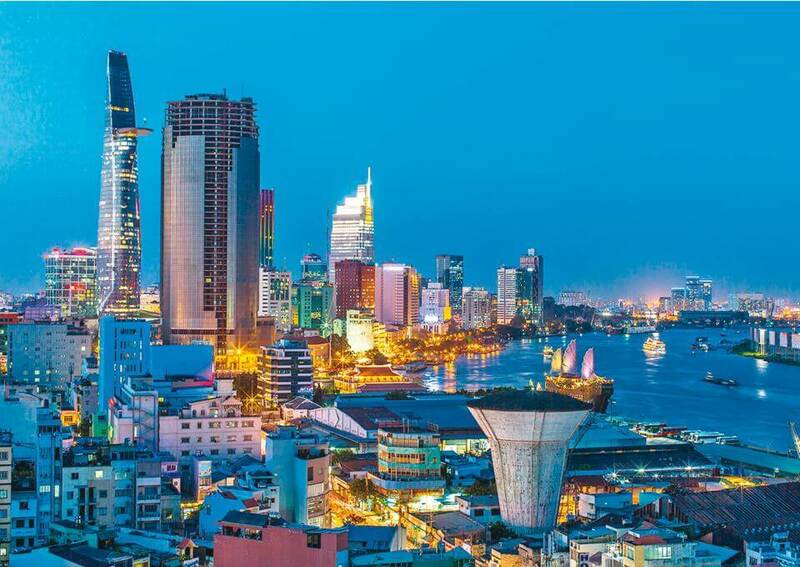 An absence of freehold property and a difficult long-term visa process stopped Vietnam from moving up in this year’s index. However, there’s still tons of business opportunities and the nation’s two stock exchanges host many hidden gems. 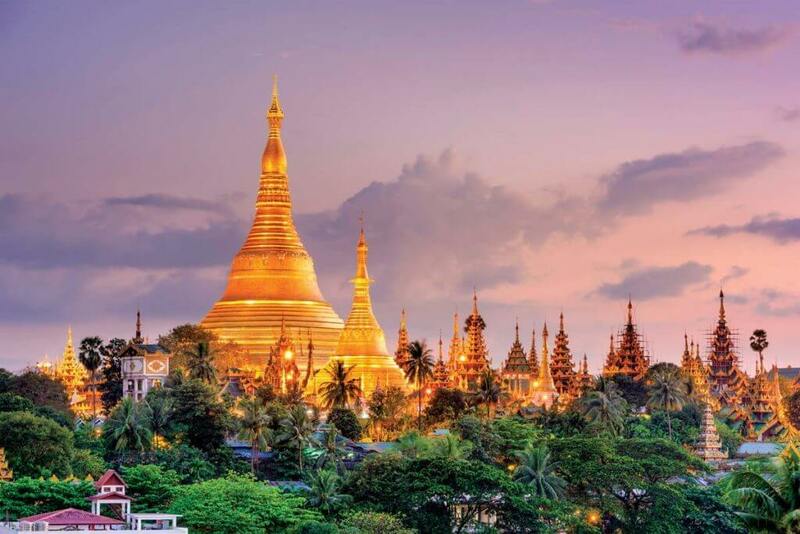 Myanmar overtook Laos to achieve sixth place on the InvestAsian Index this year. While Myanmar is among Asia’s fastest growing countries, they rank poorly in almost every other category. Foreign real estate ownership isn’t possible in practice. It’s also a headache to get a long-term visa or open a bank account as a non-resident. 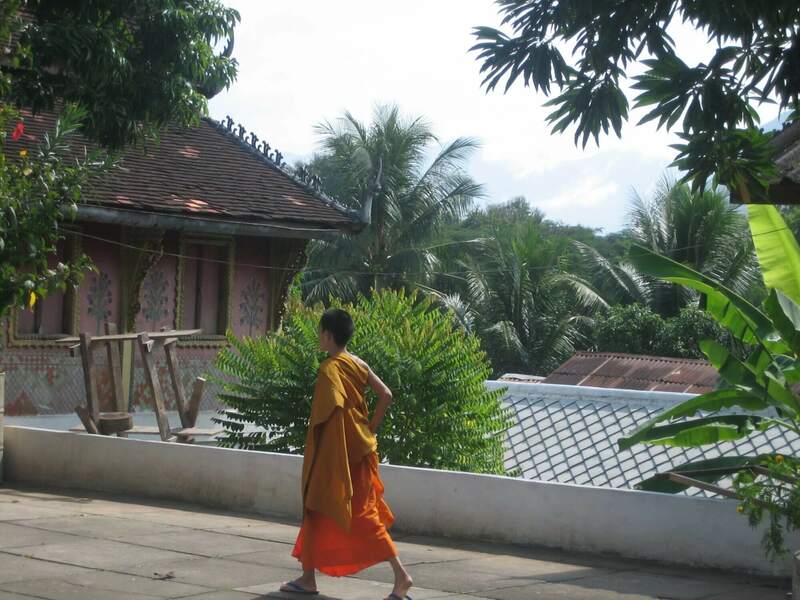 Laos faces many of the same problems as Myanmar, its neighbor to the west. They’re both rapidly growing frontier markets with high levels of bureaucracy. Nonetheless, Laos dropped one spot this year because of a slightly weaker economy. The red-tape, uncertainty, and issues allocating capital are otherwise very similar to Myanmar. Indonesia is the largest economy in Southeast Asia. Unfortunately, it’s not the region’s best place to invest. Foreigners cannot own freehold property and getting a visa to stay in the country is a pain – especially for over 6 months. Indonesia’s economic growth is on par with Malaysia’s, even though the latter is far more developed and less bureaucratic. 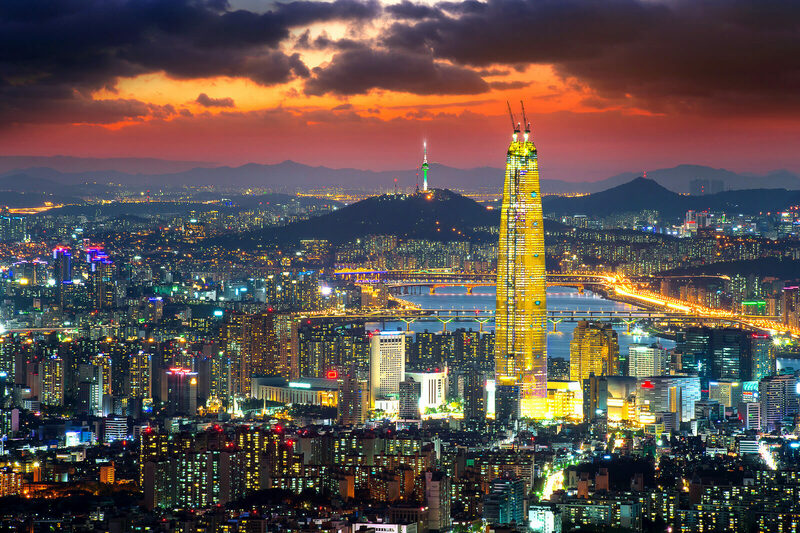 South Korea became the best high-income nation on our index this year. They boast an open economy where foreigners can own companies and even landed real estate. Korea also has fairly simple visas – at least for a developed country. But growth still lags way behind the rest of Asia while geopolitical issues are a concern. 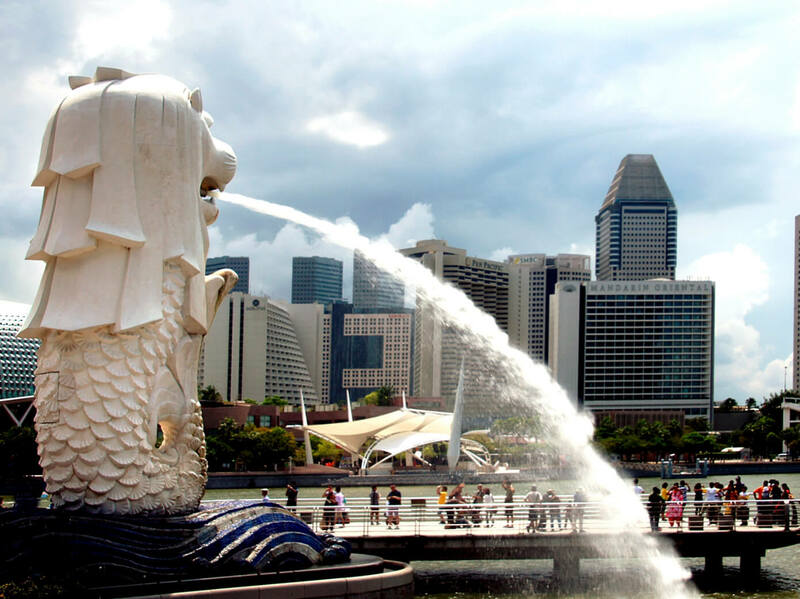 Singapore fell down the list from last year because of a comparatively weak economy. 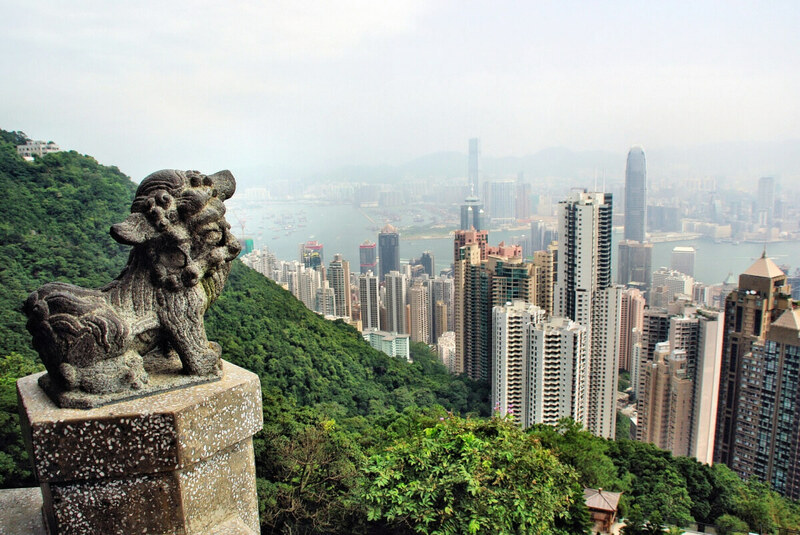 The city- state remains one of Asia’s better developed markets for investors. However, barriers to entry are high. 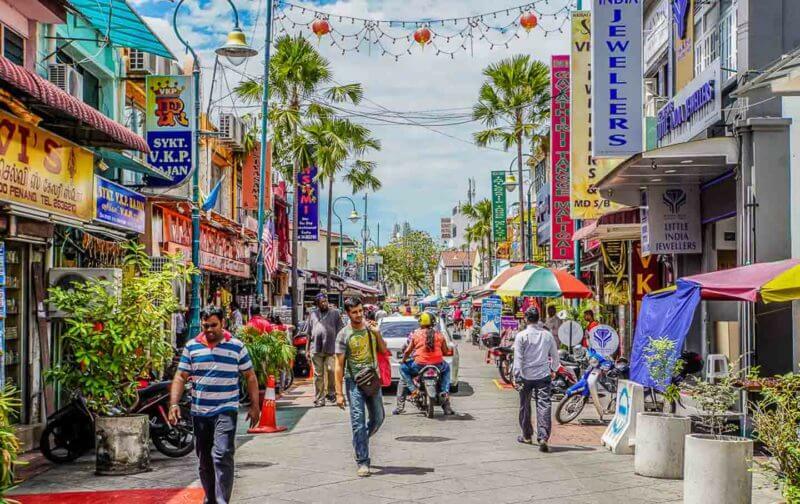 Non-residents can only open a bank account with a large minimum deposit of S$100,000 or more… and if you want a long-term visa, prepare to invest several times that amount. Hong Kong has the good parts of Singapore… with fewer options, greater uncertainty, and a worse economy. Banking has become difficult in recent years. There isn’t a cost effective or easy way to get a long term visa either. Not only that, but all property in Hong Kong is technically leasehold. Combine these factors, along with tepid growth, and you’ll see why there’s better places to invest. Thailand is an emerging market. Yet they’ve grown slower than some developed countries on this list. 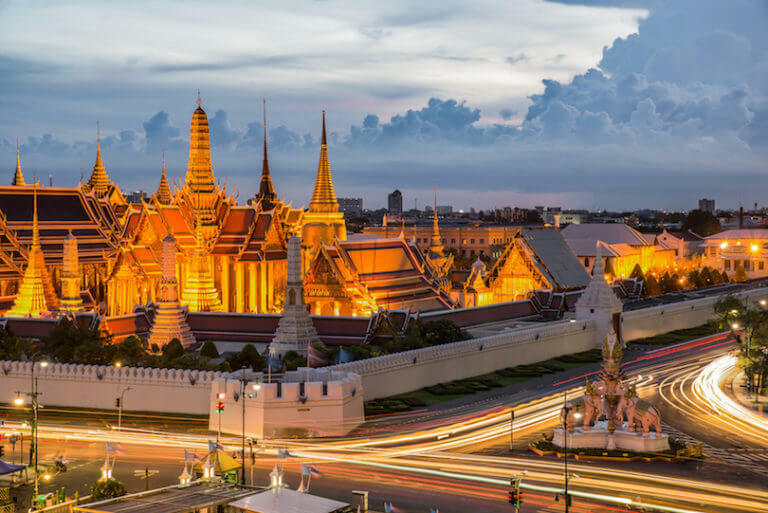 Furthermore, Thailand lags behind almost all of its neighbors as an international business hub since foreigners cannot own over 49% of a company in any sector. Positive aspects include having Southeast Asia’s second biggest stock market and bank accounts being open to non-residents. 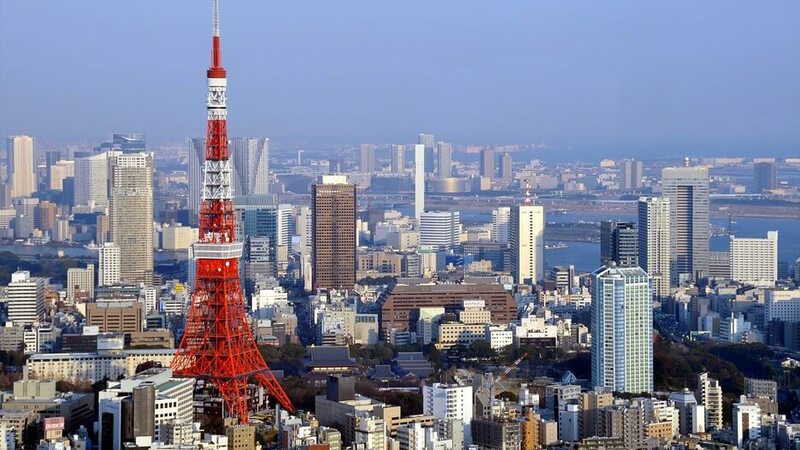 Japan lets foreigners own companies and landed real estate. Those are just about the only good things about investing here. Poor demographics, narrow-minded policies, and population decline will harm growth for decades. Ironically, Japan needs people and capital more than anything. But a long-term investment visa, which could bring foreign residents and their money, doesn’t exist. Brunei is at the very bottom of our index for the second straight year. The oil-rich sultanate finally escaped recession with a lackluster 1.3% growth rate. Structural problems are here to stay though. Foreigners can’t own property, there isn’t a stock market, and owning a company is bureaucratic. 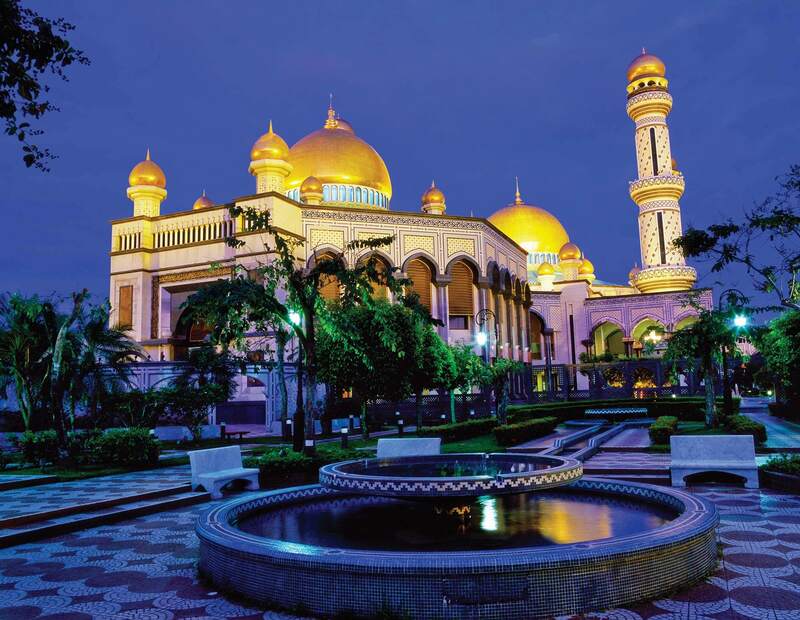 Unless you’re looking at a niche energy business, there’s few reasons to invest in Brunei. Each country’s average annual GDP growth over the past 5 years, as a percentage, is multiplied by 1,000. This number is further modified by five different qualitative measures. These measures are listed below. 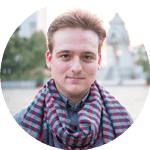 Can Foreigners Own Property on a Freehold Basis? Can Foreigners Own a Majority of a Company in Most Sectors? Can Foreigners Live in the Country Long-Term? Can Non-Resident Foreigners Open Bank Accounts? Does the Country have a Functional Stock Exchange? Example: Vietnam’s five year annual GDP growth averaged 6.2% between 2013 and 2017. Please click here to see last year’s 2017 InvestAsian Index.